Become an Eyes On Nest Sites (EONS) Volunteer! Join us this breeding season at the Bolsa Chica Ecological Reserve in Huntington Beach! 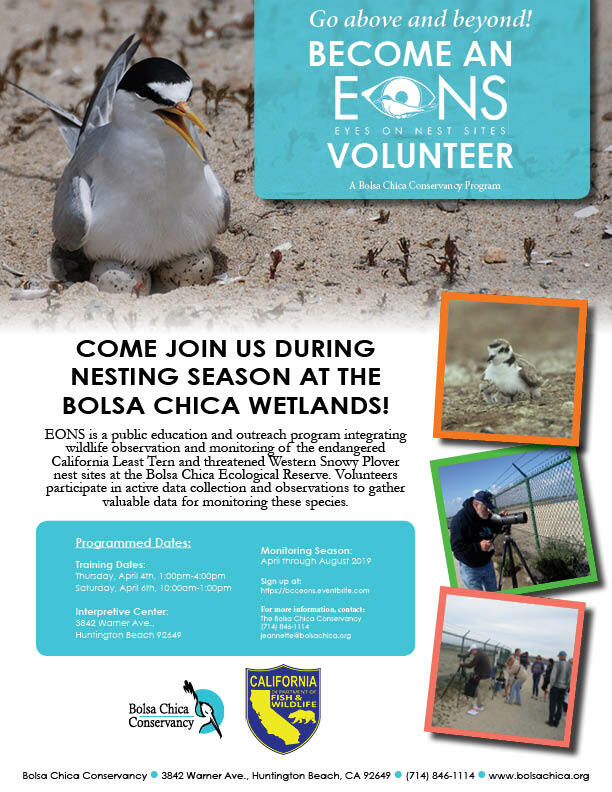 Volunteers will learn how to identify local birds and observe nesting behaviors of the endangered California Least Tern and threatened western Snowy Plover. Monitors must first attend one of the training sessions listen below to be assigned a weekly 2-hour shift for the nesting season which usually runs from mid-April to about August. Monitors will also engage the community visiting the Reserve and share their sightings. Please RSVP for training at: https://bcceons.eventbrite.com. 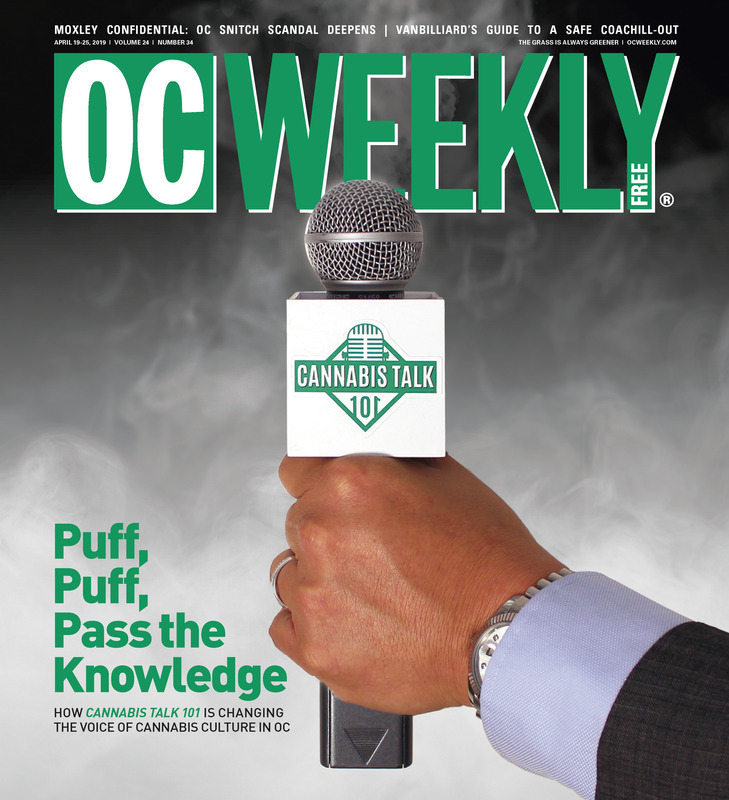 For any questions please contact Jeannette Bush at jeannette@bolsachica.org or call (714) 846-1114. This is a great way to support our wildlife while enjoying some time by the beach!